Due to the expansion of Harley Street Hearing, we are looking for an additional Practice Assistant to join our busy team. The successful candidate will be well spoken, smartly presented, be of a confident nature and have experience of providing excellent client facing customer service. The role largely involves liaising with musicians and other persons who require a hearing test and/or hearing protection. It is important that the successful candidate can work under pressure and multi-task. The post will be located at our Musicians Clinic in Camden at 85-87 Bayham Street, NW1 0AG. 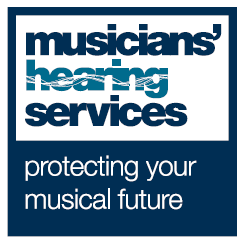 Much of the work is related to the Musicians Hearing Health Scheme and the working hours are 37.5 hours per week. Salary from £25-£30,000 PA.
To join our team e-mail us here with a copy of your CV.